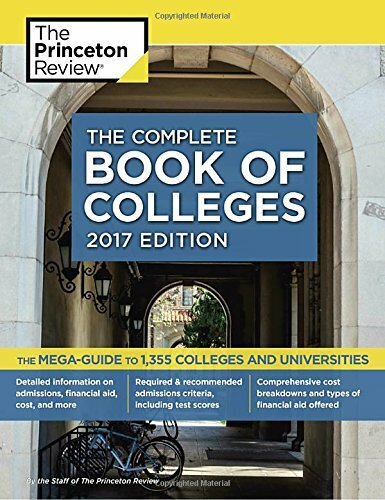 The MEGA-GUIDE to 1,355 COLLEGES AND UNIVERSITIES! • How much are tuition and other student fees and costs? • What types of financial aid are available, and when are the applications due? • What do admissions officers most look for in test scores and recommendations? • Which majors are the most popular and have the highest enrollment? • What is the housing like, and how accessible is technology on campus? • What are the key campus organizations, athletics, and student activities? • How selective is the school? • Plus! Indexes based on cost, selectivity, and size that will help you narrow your search. Get a leg up on your college search with this easy-to-use, comprehensive, and savvy guidebook from the experts at The Princeton Review.